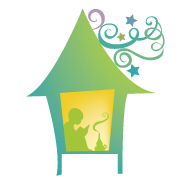 Summer is the time to catch up on your reading, not only for you but also for your kids! And there are two publishing houses having their summer warehouse sale! 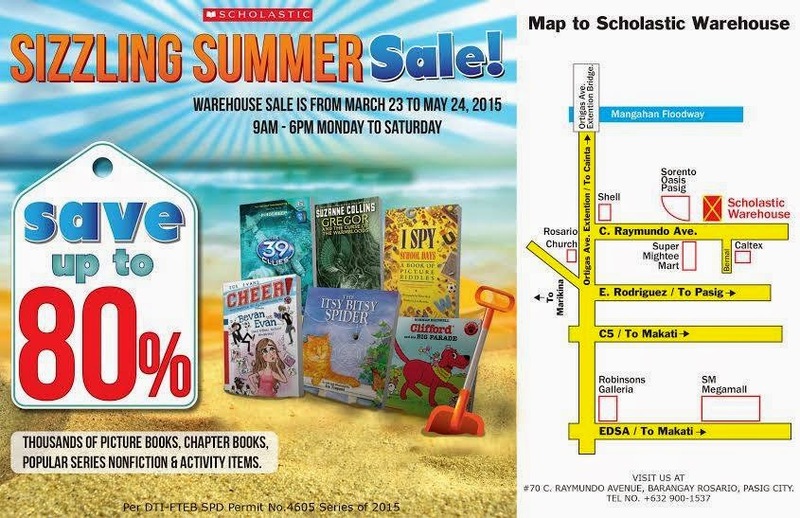 Scholastic Warehouse Sale is from March 23 to May 24, 2015, 9AM to 6PM, Monday to Saturday! Enjoy up to 80% discount on picture books, fiction, nonfiction, chapter books, activity items and more! Tahanan Books Summer Warehouse Sale is happening from May 6 to May 9, 8am to 7pm at Unit 110-A Narra Building, 2276 Pasong Tamo Extension, Makati City.